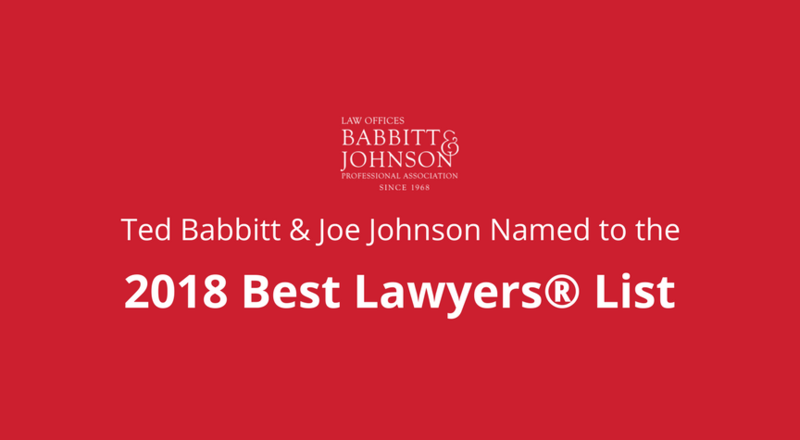 Personal injury attorneys Ted Babbitt and Joe Johnson have been recognized in the 2018 Edition of the Best Lawyers in America© list. 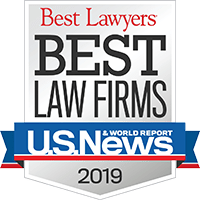 Best Lawyers® is the oldest and most respected peer review publication in the legal profession. Congratulations to Ted and Joe for being selected for inclusion in the 2018 Best Lawyers in America© list.